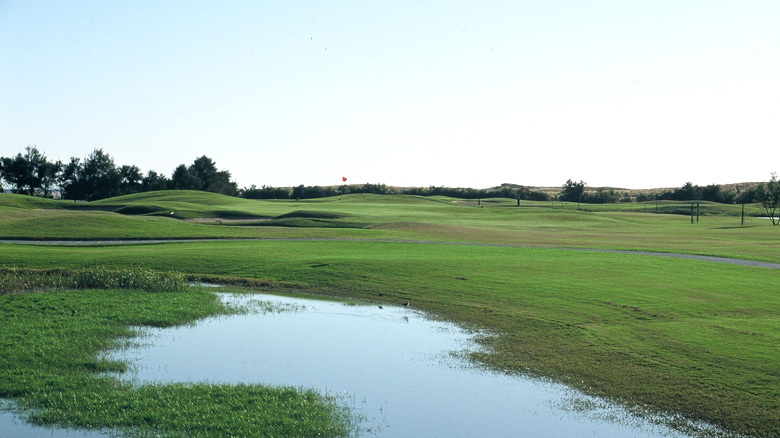 In September of this year, Salgados Golf club near Albufeira reached its twenty year landmark. Located by the beautiful Salgados Lagoon and enjoying wonderful ocean views, Salgados has become an established favourite for both residents and visitors. 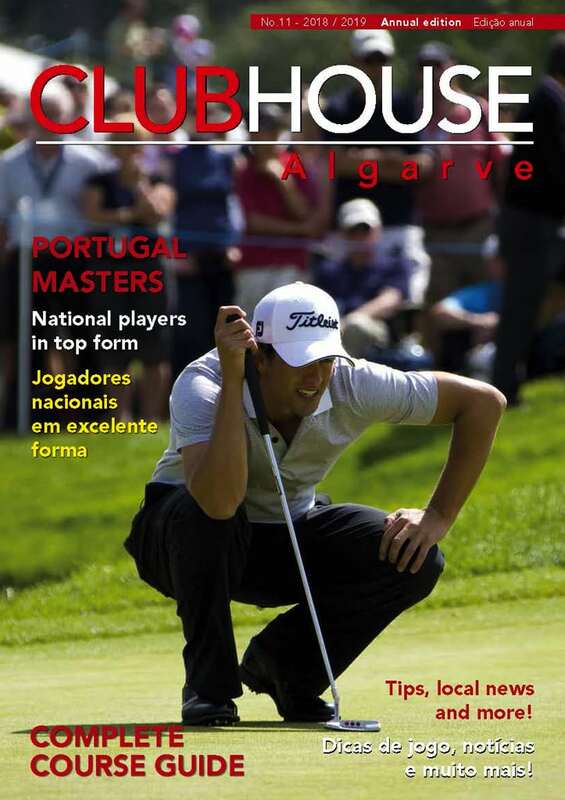 Since the first tee shot in 1994, both the course and clubhouse have undergone substantial improvements and the five-star CS Group facilities are among the best in the Algarve. Staff in the modern clubhouse guarantee that members and visitors will always receive a warm welcome and the course itself is a very good challenge for all levels of golfer. Under the dedicated stewardship of director Pedro Silvestre, the club may look forward to many more years of continued success.